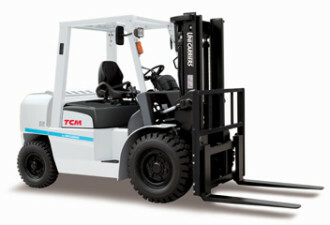 New From Unicarriers comes a cutting edge series of industrial forklift trucks. Short and long term forklift hire. Choose from the world’s most reliable brands. Fowlers Machinery 2017 Ltd offers one of the largest forklift hire/rental fleets in New Zealand, including some of the world’s most trusted forklift brands. New Zealand’s leading specialists in forklifts, Fowlers Machinery is considered the expert in materials handling solutions, from high density warehousing to fully-laden container handlers – we help you select the correct fork lift for your needs. If your budget won’t stretch to a new forklift, we have an extensive range of used forklifts & fully refurbished ex-lease forklifts and trade-ins to choose from. 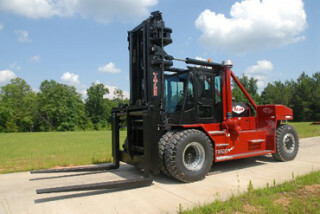 All used ex-fleet forklifts are fully serviced and have a guaranteed service history. Every forklift we sell comes with a warranty, subject to conditions. The largest forklift rental fleet and range of materials handling equipment in New Zealand. We are a small team of experienced people who collaborate closely together, enabling our clients to minimise disruption when it comes to the hire, sales and support of forklift trucks. The ability to solve unique materials-handling problems by customising your forklift fleet to achieve more efficient outcomes. Forklift, forklifts, fork lift…whichever way you say it, a machine is a machine, and only as good as the technical support behind it. At Fowlers Machinery you get to choose from one of New Zealand’s largest range of top quality new and used forklifts and forklift parts. Or if it makes more sense to hire, ask about our forklift hire service. Either way, every machine is backed by experienced and responsive support. Fowlers Machinery is the sole New Zealand importer of top brand forklift trucks Taylor and Svetruck, and also a major distributor of T.C.M and Jungheinrich.